Whether you live in Toronto, Brampton or Mississauga – Everyone loves a good deal! But there is a difference between a good price for good quality and a cheap price for cheap quality. As with most things in life, the saying, “you get what you pay for” applies to flooring! When flooring comes at a price that seems to good to be true, do your homework! 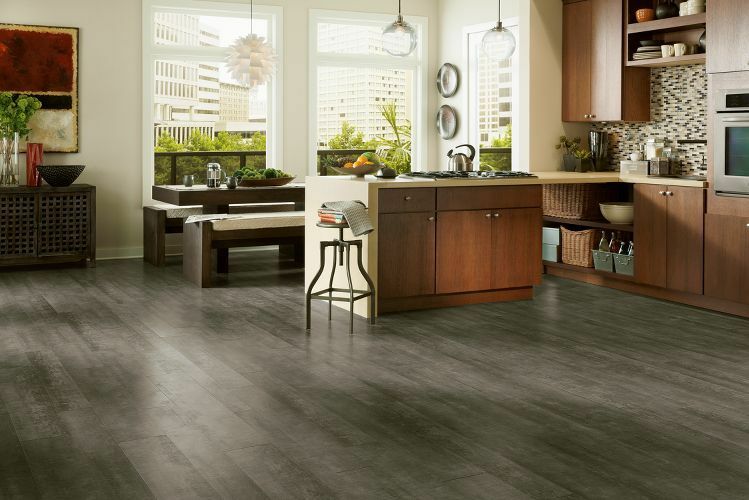 Generally, most flooring looks great when first installed, but it’s about how it lasts over time that you need to be concerned about. A new floor that has to be replaced after a few years isn’t going to save you any money in the long run and will probably end up costing you more. So before making this mistake, make sure you understand exactly what you are buying! Of course there is a difference in price between the different types of flooring you may be considering, for example laminates and vinyls are typically less expensive than engineered hardwood flooring. But there is also price variation within each type of flooring. Why are some floors so cheap? When you see low prices, that can mean the equivalent of cheap materials being used. Perhaps this is not always the reason but often this is how a manufacturer is able to bring costs down. Cheap materials can mean a much lower grade of raw materials being used (such as the wood used in both hardwood and engineered hardwood flooring) and it can also mean chemicals used in the manufacturing process do not meet certain standards and this can not only have a detrimental impact on the quality of the product but also on your health. One factor contributing to this problem can be related to where in the world these products are manufactured. Who is the flooring manufacturer and vendor? Where do they manufacture their flooring products? Has the manufacture had any issues with product quality in the past? What do customer reviews on the manufacturer and vendor say? How many years have the manufacturer and vendor been in business? Is the manufacturer a major brand name? Is the vendor experienced and are the staff able to address all your questions? 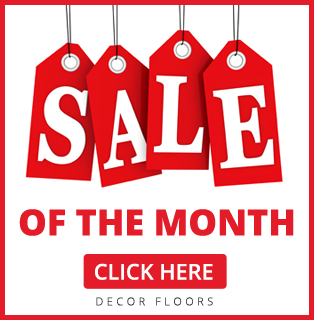 Decor Floors has been an expert in the flooring industry since 2001. We believe in uncompromising quality and we carry name brands that are well known for quality and customer satisfaction. Read what our customers have to say about the expert advice, service and quality products they experienced at Decor Floors to see why we are the best flooring store with locations in Toronto, Mississauga, and Brampton.